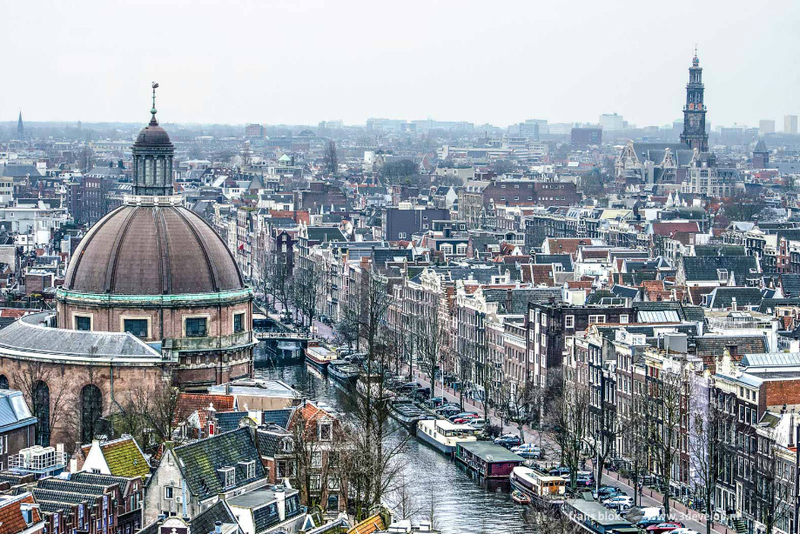 On March 23 the 7th edition of the Open Tower Day Amsterdam will take place. During this event many historical and contemporary towers all throughout the city will open their doors for you. You will get to visit spaces that are normally closed off to the public and enjoy unique views over Amsterdam. Expect lots of walking and art tours, a photo and film competition, a children’s drawing competition, exhibitions and more. Keep an eye on their website for the full program, that will be up on March 1st.